No PST on all Residential Work! Serving all of Saskatchewan, Cliff’s Painting has over 46 years of experience in interior and exterior painting. At Cliff’s Painting, we use top brand named paints including General Paint, Glidden Paint, CIL Paint, Sherman Williams and Dulux Paint. Whether you are building new or renovating, the team at Cliff’s Painting will make sure that your home or office will be flawlessly painted. 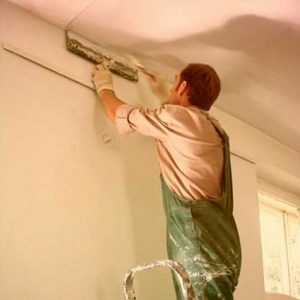 Furthermore, we do minor drywall jobs, spraytexing, spantex and knockdown ceilings. The team at Cliff’s Painting are experts in the care and maintenance of x-90 siding. 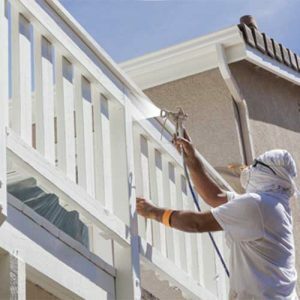 We have the experience and knowledge needed to properly prime and paint x-90 siding. For all your painting needs, call the experts at Cliff’s Painting. Put our experience to work for you! We are willing to travel to you and have flexible hours to accommodate your busy schedule. Call or text us for a quote!